This strategic partnership brings Dealer Simplified's Wholesale Auto Auction to Dominion Dealer Solutions already extensive product set. WEST SENECA, N.Y., November 2, 2017	(Newswire.com) - Dealer Simplified, LLC, the industry leader in high-quality automotive wholesale auctions, has strategically partnered with Dominion Dealer Solutions. 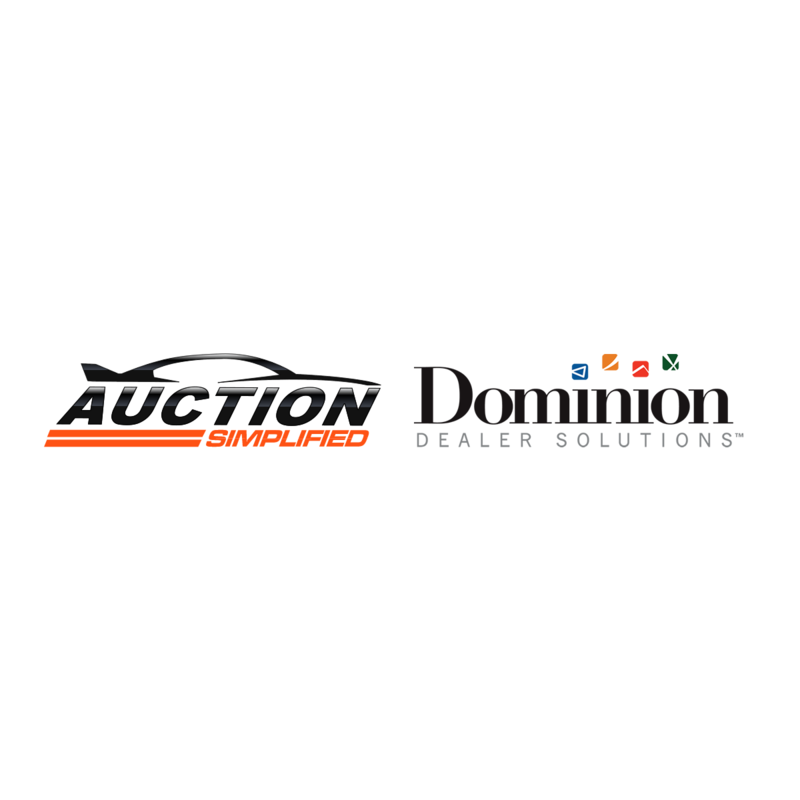 Through this initiative, dealers utilizing any of Dominion's customer relationship management (CRM) tools (such as DealActivator, Autobase, and Web Control) now gain access to Dealer Simplified's automotive auction solution, Auction Simplified, and its wholesale buyers network. This strategic partnership brings Dealer Simplified wholesale solutions to Dominion Dealer Solutions' already extensive dealer product set. Auction Simplified provides dealers with a mobile auction app and desktop solution that facilitates real-time live bidding from franchise dealers to wholesale buyers. Automotive dealers using Auction Simplified's national wholesale buyer marketplace and award-winning training currently experience a first-time sell rate of 81 percent, with increasingly profitable wholesale operations. Dealer Simplified's best-in-class auction service and know-how offers dealers a streamlined process to both dispose of wholesale trades and increase wholesale profitability. Dealers will be able to wholesale inventory faster with CFO friendly tracking, reporting and cashiering — all at a much lower cost than alternative auction options. "The unique feature of Auction Simplified that usually comes as a surprise to dealers is that it's essentially free to the franchise dealer. Other than a small initial set up fee, there are no sellers fees or monthly fees for the franchise dealer and the buyer's fee is 200 percent lower than industry average," said Kevin Leigh — Co-founder and COO of the company. 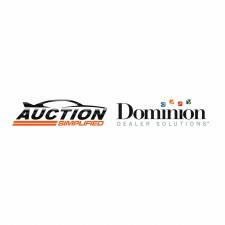 WEBSITE: Dominion Dealer Solutions' customers using the Auction Simplified platform will be provided with a wholesale website to promote their bid sale free of charge.